“Bert,” a golden retriever mix, kayaking with his new family in Cincinnati. “Jake,” a shepherd mix, enjoys relaxing on the couch with his new family in Washington C.H. A Washington C.H. man and woman charged with abandoning animals in April were ordered by the court Tuesday to not have dogs for five years. The cases against Ronald L. Newland, 51, and Sandy Queen, 47, were dismissed in Washington Municipal Court after the ruling was made. Humane agents with the Fayette Regional Humane Society (FRHS) removed two dogs and a cat from the couple’s former home, which was condemned by the Fayette County Health Department in March with an order for it to be vacated on a date listed in April. It was reported to the humane society that Newland and Queen moved and left the animals behind. In April, FRHS humane agents responded and found two dogs outdoors and a cat sitting by the front doorsteps of the vacated residence. Bystanders were concerned that a third dog was possibly inside, according to Adams. Adams, who initially responded, called for a second humane agent to respond with a transport van. Washington Police Department officers also responded to the property while humane agents searched inside for additional animals. Although a third dog was not located, mounds of garbage were found in and outside of the property, said Adams. The animals have since been adopted into new homes after they were surrendered into the care and custody of the humane society. According to the FRHS, “Bert,” a golden retriever mix, now enjoys kayaking with his new family in Cincinnati. “Jake,” a shepherd mix, and “Valerie,” the domestic short-haired cat, were both adopted to families in Washington C.H. The FRHS is a non-profit 501-c-3 volunteer organization. It receives less than 2 percent of its support from governmental organizations and therefore must rely on donations, grants and fundraising to carry out its mission. The humane society is the only organization in Fayette County able to respond to calls about abused, neglected and injured domestic animals, 24 hours per day, seven days per week. To learn more about the FRHS, visit the website at www.fayettehumanesociety.com. 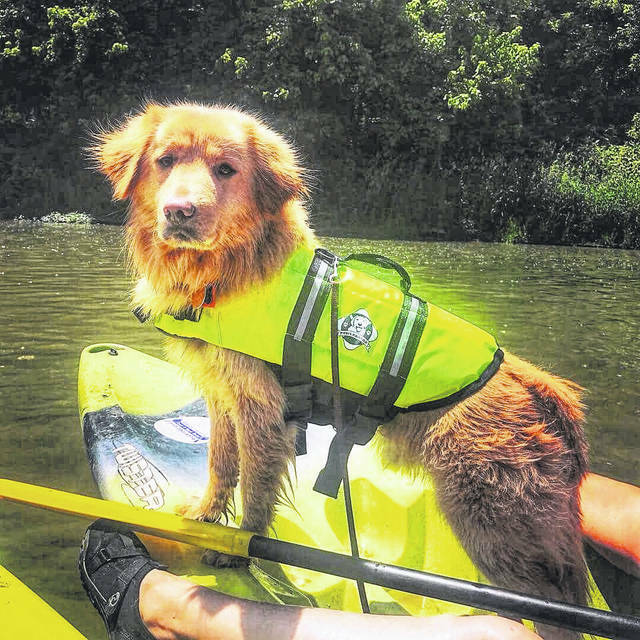 https://www.recordherald.com/wp-content/uploads/sites/27/2018/06/web1_361B9D273A264887B7E93A48A97842CA.jpg“Bert,” a golden retriever mix, kayaking with his new family in Cincinnati. 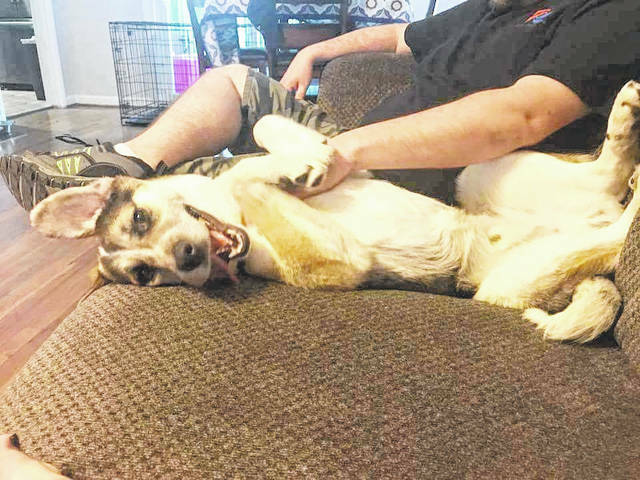 https://www.recordherald.com/wp-content/uploads/sites/27/2018/06/web1_FA3327B0329A4B448E5CD86FF16C1FF6.jpg“Jake,” a shepherd mix, enjoys relaxing on the couch with his new family in Washington C.H.